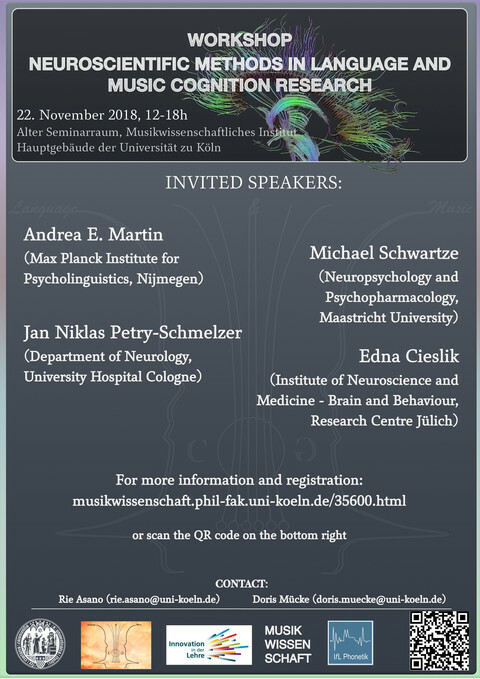 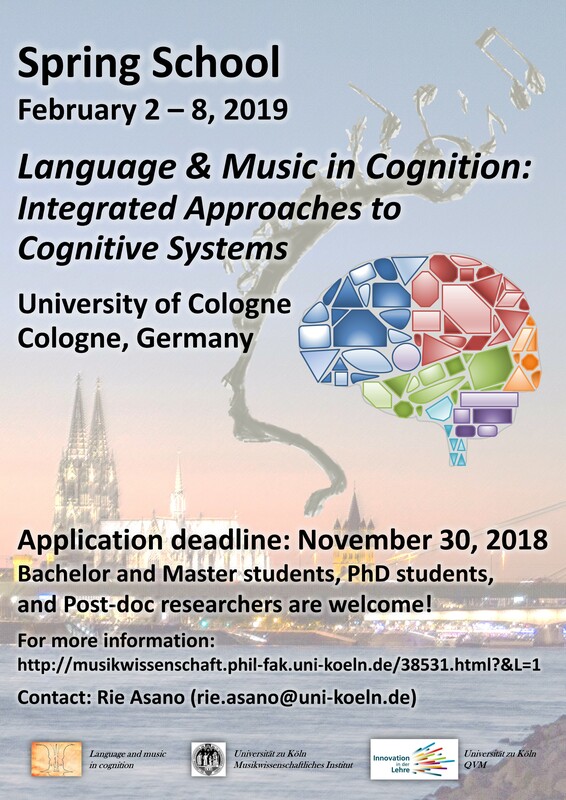 This project investigates Interfaces between complex cognitive systems music and language in relation to other cognitive domains such as motor and social cognition. 4) Affect, mediality, and embodiment. Recently, investigations of the biological foundations of music and language are ever-growing and require cooperation between different disciplines of cognitive science. This interdisciplinary, or even transdisciplinary, approach integrating theoretical and empirical methods as well as computer simulation takes center stage in the current project. 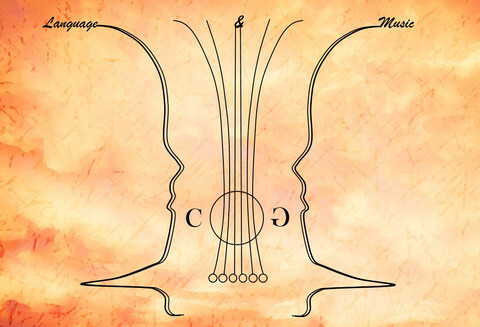 Please subscribe to our mailing list to get information about our events!